Zach Hofen is ten years old. 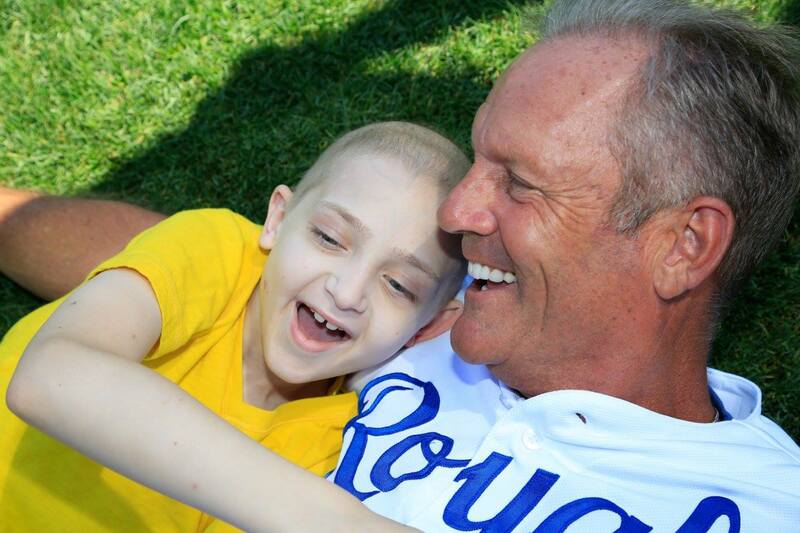 Melinda and I first met Zach three years ago when we traveled to Kansas City, Kansas to participate in Braden’s Run, a fundraiser for Braden’s Hope Childhood Cancer Foundation. Braden is Zach’s younger brother. 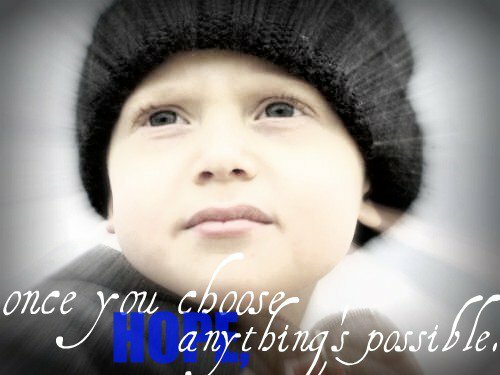 Braden was diagnosed with Neuroblastoma in December of 2007, the exact same month Melinda was diagnosed with cancer. Unlike Melinda, Braden’s fight against cancer continues to this day. 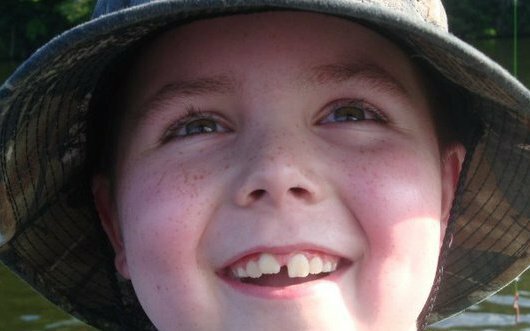 Braden has endured unimaginable pain and suffering, yet he continues to be an amazingly bright- spirited boy. Without any doubt, Braden’s family has been an enormous factor in his ability to stay positive and stay alive. His parents, Deliece and Brian, are more educated about Braden’s illness than many doctors will ever be. The Hofens have struggled through piles and piles of “bad stuff,” yet, incredibly, this is a family who gives other families hope. Deliece posts beautifully written pieces of her heart about Braden’s illness on Caringbridge and also in her blog, No! This is SERIOUSLY My Life! Amid all the chaos of treatment, they made time to found Braden’s Hope for Childhood Cancer, to be sure they would make a difference in the lives of many other children. Zach and his Dad, Brian, return to their home from Children’s Hospital of Philadelphia in two days, on Friday, April 4. 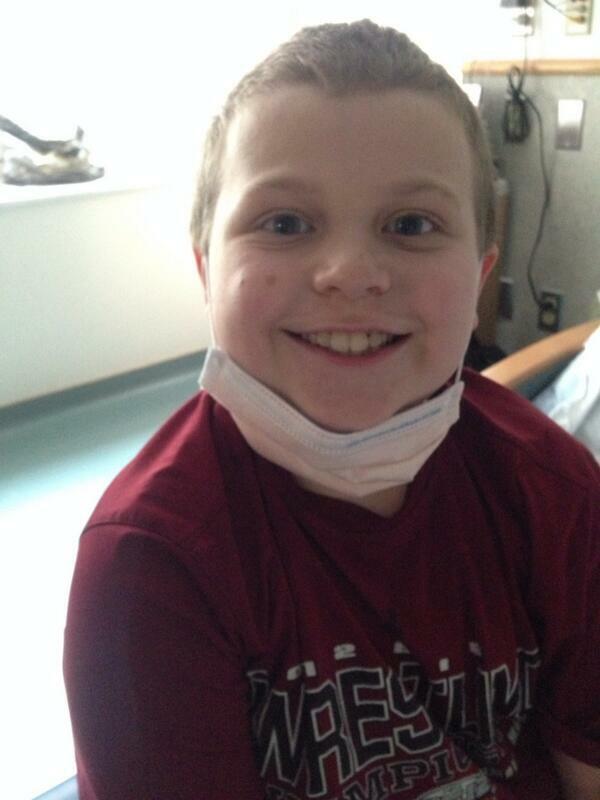 Family friends are planning a Hero’s Welcome for Zach! If you live anywhere near Olathe, Kansas, or if you are able to get there somehow, please, please give Zach the warmest, most sincere and grateful welcome home there could ever be! Details are in these links! Amid the turmoil and chaos that is childhood cancer there are millions of mini-lights. By mini-lights, I mean moments of intense joy and happiness. Today, I am so happy, I feel like the lights are more like a beacon! My buddy, Braden Hofen, turned seven years old today. Not one of us can come close to imagining the battle he has been through. Braden may be only seven years old, but I look up to him. He helps me be who I want to be and who I need to be. It’s easy to get our thoughts twisted around by the routine of living our daily lives—and then—someone brings us back to reality. 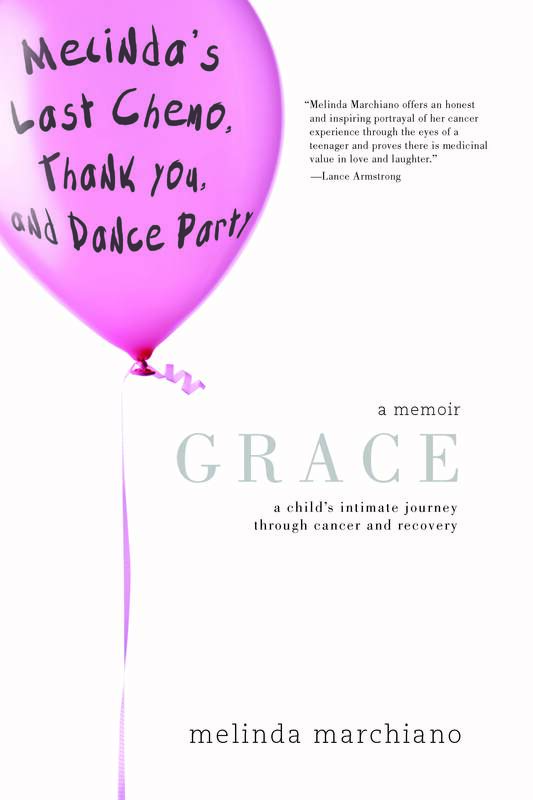 Braden has taught me about reality, about loving, and about courage. Today, Big Bear, as your adorable mom, Deliece calls you… I send you HUGE Big Bear Hugs. Please hold onto them because I will be coming to collect them soon. *** So today is all about celebration and happiness! Today is a day that I’m wearing my HOPE shirt and shouting “TAKE THAT cANCER” as loud and long and to as many people as I can!! TAKE THAT cANCER!!! You DID NOT get today!! Braden wins this one!!!! *** Thank you LORD for this day…truly a miracle! I was driving home from Price Chopper where I picked up his John Deere cake for his friends party tomorrow and was smiling and laughing so much I was bawling and had to pull over to get it together! Happy through my entire SOUL! Thank you Lord, thank you!! Does anyone have any Kleenex nearby? Why is it that tears of joy feel so good? 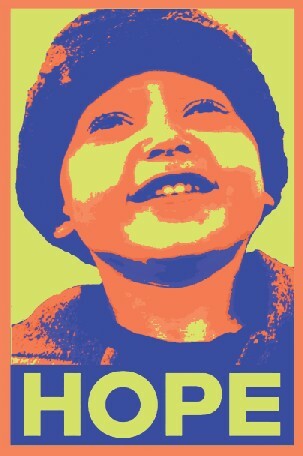 Braden’s victories makes me want to work harder so that the day we find a cure will be closer. If we all work as hard as Braden has to fight cancer, I don’t see how the illusive cure cannot be right around the next corner. If Braden can work this hard– remember he is still a kid–what excuse can we possibly have as healthy adults not to do all we can to stop childhood cancer? Please “like” this page. LaFontaine Hyundai will donate $1 to childhood cancer research through Hyundai Hope on Wheels for every like! I am sitting here in my soft, long-sleeved, pink “Team Max” shirt and ideas are bouncing around in my brainola like ping-pong balls. I love my Team Max shirt! I love not only its softness, but most of all that I am able to raise awareness of childhood cancer every time I wear it. I even have the opportunity to answer people when they ask, “Who is Max?” This is my very favorite part; I love having the chance to tell people about one of my biggest heroes. Max set a goal of raising $100,000 for St. Baldrick’s and pediatric cancer research, inspiring multitudes to give with his motto, “Two bucks, I mean it!” At only seven years old, Max knew all about giving and helping others. Last Thanksgiving Day, Max’s family learned the pain of saying good-bye to him. They are now carrying on Max’s mission to raise money for pediatric cancer research, and I have no doubt they will surpass Max’s goal. I admit that I am “fashion challenged,” and have little knowledge of “what is hot.” Those name brands that have sky-high price tags just because they have a Hot Fashion Name puzzle me. What if Team Max, Braden’s Hope for Childhood Cancer, B+Foundation (“It’s not a grade, it’s an attitude!”) Alexa’s Pediatric Cancer Foundation, Arms Wide Open, Isaiah Alonso Foundation, et al suddenly became popular high fashion? What if everyone suddenly needed fashion gear that not only covers their body and keeps them warm, but it fights childhood cancer every time it is purchased? Maybe there is someone in the Hot Fashion Designer Name business who would like to give their name to help raise money for childhood cancer– just by lending their name, their brand. Like I admitted before, I am fashion challenged; my knowledge in this area is slim to none. Please Mr. or Mrs. Fashion Designer with a BIG NAME, step forward into the light so I may see you and welcome you to the most noble of worlds you can live in… the world of helping children in great need. TwitterLand People, please copy, tweet this, and vote to help raise money for Isaiah Alonso Foundation! Pls RT & vote #kidsmatter 50k from #pepsirefresh http://t.co/P6M3zFg @The_IAF is #kickasscause@socialvest!